We replaced the import module for the RABOBANK. They changed their export format to CSV. Please download a new import module from the members area if you use this bank. We have released version 1.0.187 today. Next to that we added the CoC-number to the invoice template which is mandatory in some countries. And we changed a formula to check for empty description fields in the Income tab. If no description was entered a “0” was shown. This has now been suppressed. One of the biggest disadvantages of the Excel accounting template is having to manually copy your data into a new template when we release an update. Well, until now! We our proud to present the ExcelWorkx Update Tool. 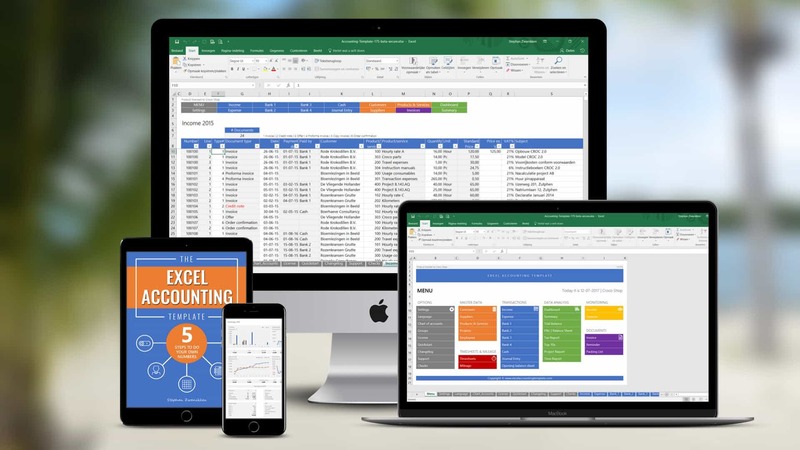 Now you can automatically update to the latest version of the Excel accounting template without having to manually copy your data within minutes! This is a big step for us. 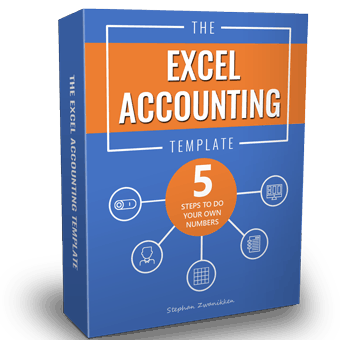 Now we can release new versions of the Excel accounting template more often without feeling burdened that you have to go through the manual update process. This is fully automated now. 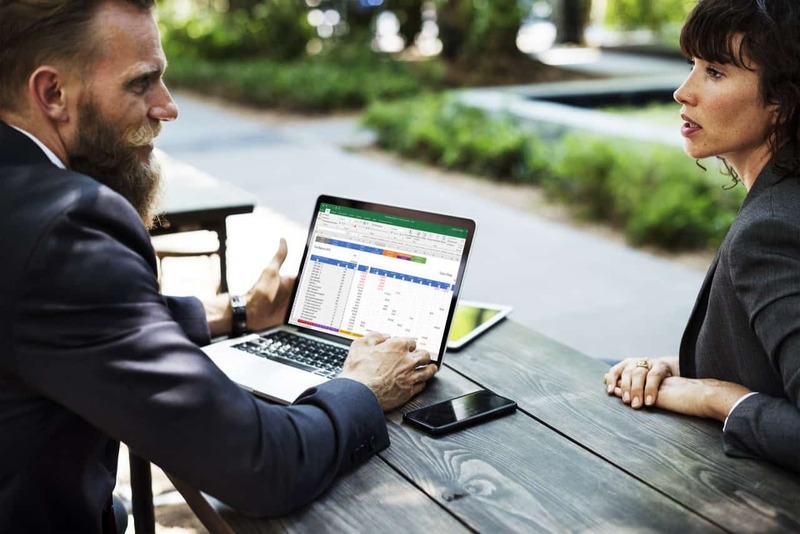 You can download the ExcelWorkx Update Tool in the members area. Although the process is straightforward, please read the manual, since there are a few requirements that must be met. 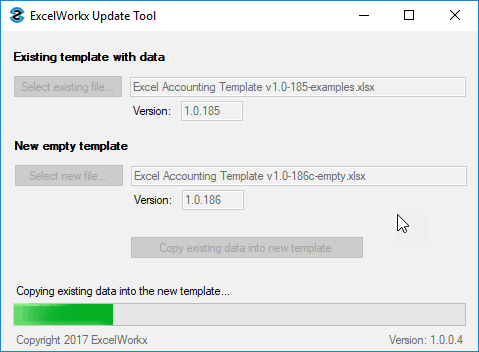 The latest version 1.0.186 now supports the Excelworkx Update Tool. We also added additional trade names to use for invoices, reminders and packing lists. You can enter them in the Settings-area. 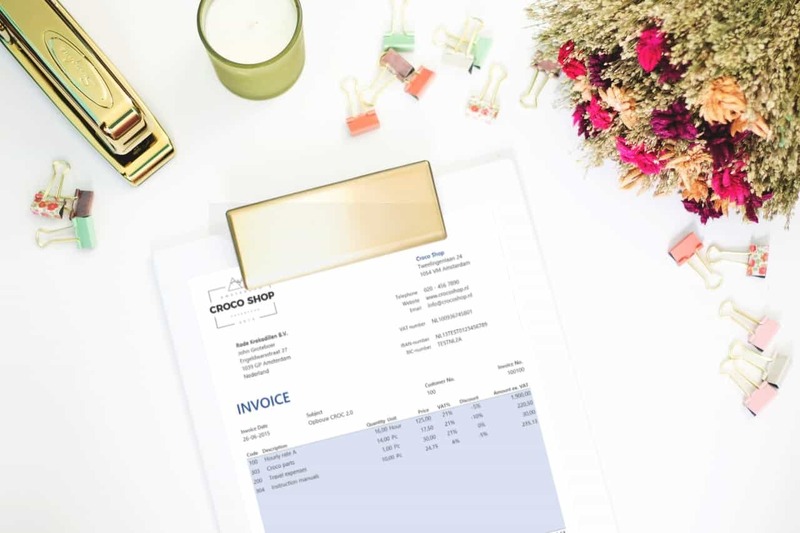 You can select the trade name on the right of the invoice, reminder and/or packing list. Please download the new version in the members area. And finally we translated the user manual in Dutch for our clients from The Netherlands and Belgium. Please download the Dutch manual in the members area.